I have worn a lot of hats over my 40-plus years in dentistry. 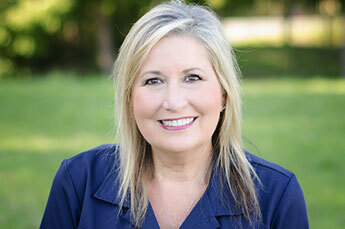 I have worked as a dental assistant, in the business and management end, and finally as a hygienist. I am extremely dedicated to my profession and providing you the best care possible. Exceptional dentistry is my goal. I view our patients as prized family members, and I offer them only my very best. In my free time, I enjoy being with my granddaughter and my two wonderful daughters.